You lay and sit on your furniture daily. Your animals lay and jump on and off your furniture as well. Your children spill crumbs and drinks constantly. Have you ever stopped to think what microscopic cultures might be living on your furniture? What types of mites and parasites are breeding there? Bacteria cultures, gross stains, horrible smells. Our Quality Upholstery cleaning can take care of all of it. We can get rid of these allergy-causing problems and make your home fresh again. After all, a clean house is the perfect first impression. We want to make your guests feel comfortable while creating a comfortable and peaceful environment for you to be better relaxed in. With Majestic Carpet Cleaning's Top-Quality Upholstery cleaning in Cherry Hill, NJ, we make sure that your house becomes as fresh and beautiful as it possibly can. A regular cleaning can remove all bacteria and foul odors. At Majestic Carpet Cleaning, our highly professional team make sure they deliver perfection when it comes to cleaning. We have the knowledge and experience to not only freshen your home but replenish the beauty to chairs, sofas, beds and any furniture you may need to be cleaned. Our Quality Upholstery cleaning is available at low and affordable prices and we make sure that our customers are 100% satisfied with our service. 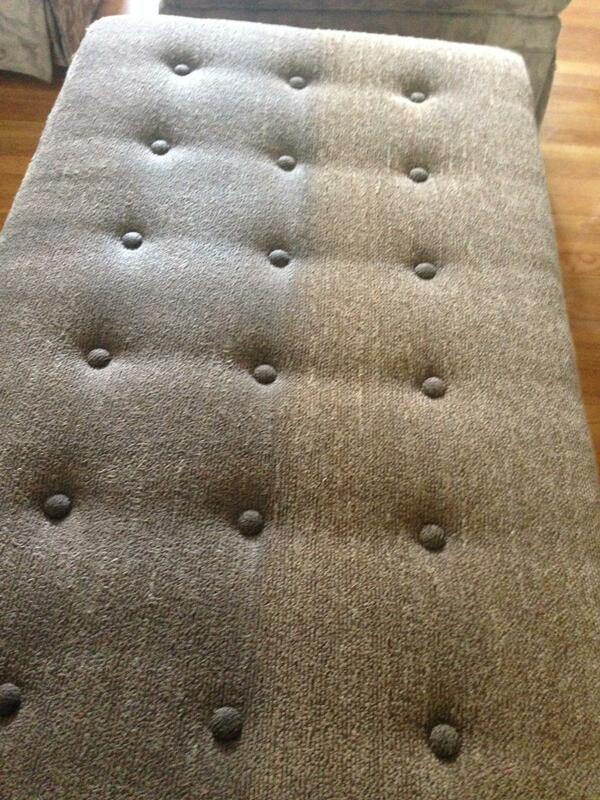 At Majestic Carpet Cleaning we make it our duty to properly clean all your upholstery no matter the material. We also know that all fabrics are different, and some have unique and specific instructions to clean them. No fear, our Top-Quality Upholstery cleaning in Cherry Hill, NJ is done by individuals who know precisely what detergents to use, and which ones to avoid when it comes to cleaning these fabrics. There will never be a worry that we might damage your upholstery with the wrong detergent. So why not give us a call at Majestic Carpet Cleaning. Let us help you make your home smell good once more.